Our author's name is Mehmet GÜL. He was born in Konya, Turkey in 1983. 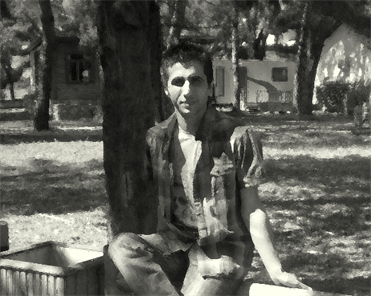 He graduted from Dokuz Eylül University English Teaching Department in 2005. He has worked as an English teacher in Muğla, Turkey since then. This website is created for the use of English language learners and teachers from all over the world. We hope you have a good time here.